One of the best books of the summer: TIME, Entertainment Weekly, O: The Oprah Magazine, Real Simple, Brit + Co.
Katharine Dion was born in Oakland, California. She is a graduate of the Iowa Writers' Workshop, where she was awarded the Iowa Arts Fellowship. She has also been a MacDowell Fellow and the recipient of a grant from the Elizabeth George Foundation. She lives in Berkeley, California. 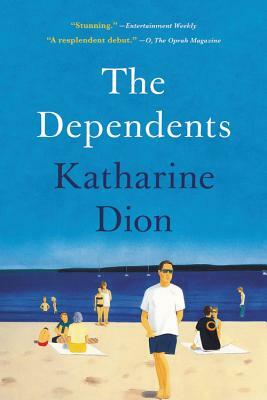 The Dependents is her first novel.